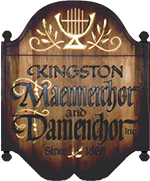 Herbst Konzert - Kingston Männerchor & Damenchor Inc.
Willkommen to our Herbst Konzert (Fall Concert) the doors open at noon on 18 November with hors d’oeuvres served. 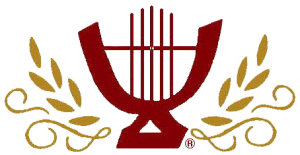 at 1:00 the sing along begins followed by a Kassler Rippchen dinner at 2:30. From 2:30 until 6:30 there will be music provided by Gregory and the Brauhaus Band for your listening and dancing pleasure!